Our canvas prints are printed onto true photographic paper, we then add a protective laminate to the image. The print is then stretched over a 15mm MDF panel. 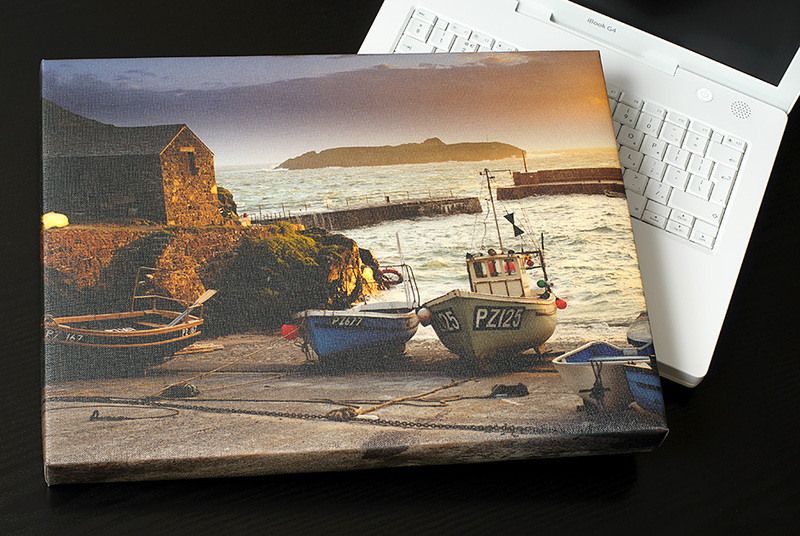 Our canvas prints are sharper and more colourful than images printed on a inkjet printer. 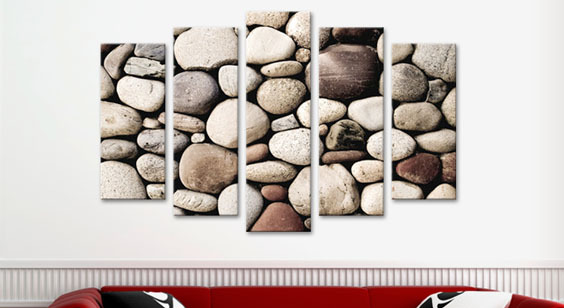 A stylish way to display your images, completed with flush mounted brass fittings, ready to hang. * Luxurious canvas texture surface. * Clean whites and bold, rich blacks. * UV resistant, protective laminate for excellent durability. * Turnaround time is 5-6 working days.